Travel back in time to the bustling centre of a civilization that dominated the world. 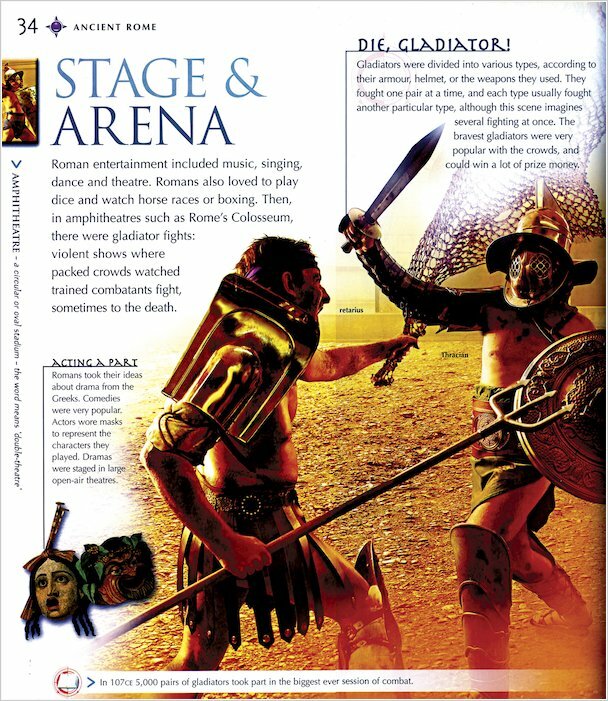 From senators and citizens to soldiers and slaves, discover the intrigues, power struggles and daily dramas of life in Ancient Rome. You’ll tour round crowded apartment blocks, busy streets and markets; relax in elegant bath-houses and watch games in the thrilling Colosseum. 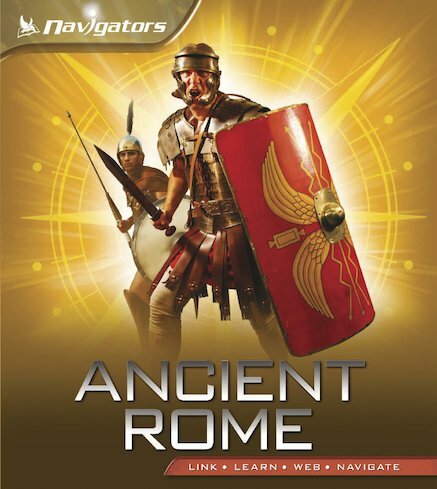 Power into battle on a Roman warship, throng in the streets at a celebration, and take your seat at a lavish banquet! Full of high-impact artwork and jaw-dropping photos, this is the ultimate visual guide to a mighty civilization that still exerts its influence today.